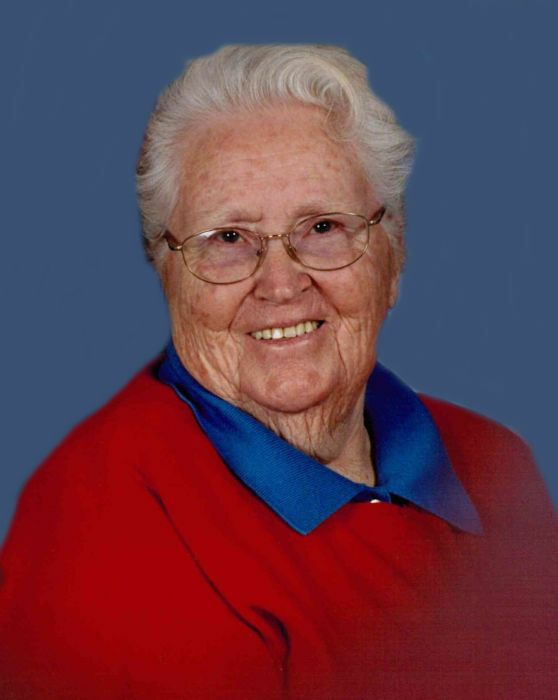 Thomson - Mrs. Ruby Hunnicutt Floyd, 89 years old, entered in to rest Tuesday, March 26, 2019. Mrs. Floyd was the wife of Lewis M. Floyd, Sr. for 41 years. Funeral services will be held at the White Oak United Pentecostal Church, Thomson, GA at 3 P.M., Friday, March 29, 2019, with Rev. John Biggs, Rev. Matthew Betosky, Rev. Marshall Clack and Rev. Mark Maddox officiating. Burial will follow at Savannah Valley Memorial Gardens. Mrs. Floyd will lie in state from 1 to 3 p.m. at the church. Mrs. Floyd was a native of Glascock County, Gibson, GA. She was the daughter of the late Eula Hunnicutt and Nellie Hunnicutt Robinson of Thomson. She was a retired Social Activities Director. Mrs. Floyd was of the Pentecostal Faith. She was preceded in death by her late husbands; Raymond O. Swint of Gibson and Jeppie Thomas (J.T.) Rabun of Thomson; her son, Ricky Swint and a sister, Rebie Hunnicutt Brassell of Thomson. Survivors in addition to her husband include daughters; Ruth Robins of Thomson, Rosemary and Ed Ansley of Lugoff, SC , Roslyn and Walter Cliatt of Augusta, daughter-in-law, Kathy Morgan of Thomson, one stepson, Lewis M. Floyd, Jr. and Bea of Sparta; a brother, Ray C. Hunnicutt of Thomson; ten grandchildren, fourteen great-grandchildren and three great-great-grandchildren. Honorary Pallbearers will be The Joy, Senior Adult Sunday School Class of White Oak United Pentecostal Church. Pallbearers will be Al Jacobs, Teddy Jackson, Tony Hardenbrook, John Smith, Gordon McCorkle, Tommy Robins, Tyler Edgin, Jimmy Williford and Ben Jackson. Friends may call at the residence or at the Curtis Funeral Home. The family will receive friends from 6 to 8 P.M. at the funeral home.